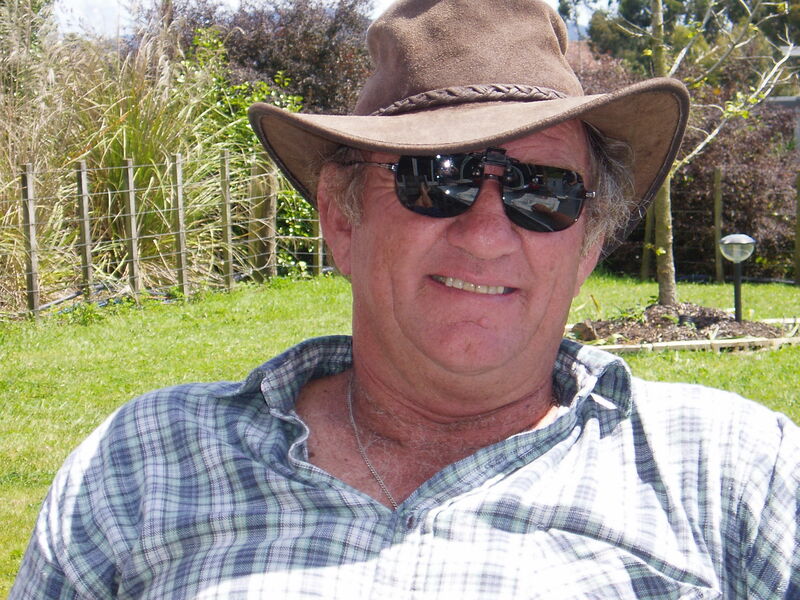 McKEE, Trevor Robert: Of Paraparaumu (formerly of Tawa). On Wednesday, January 16, 2019 aged 74 years. Dearly loved Husband of Patricia. Much loved father of Julie, Karen, Tracy, Fiona, and Joanne, and father-in-law of David, Matt, Tony, Ian, Adam, and of Dave and Scott. Adored grandpa ‘Pa’ of his 16 grandchildren. Loved brother to Joan & John, Beth & Richard, and brother-in-law of Judith & Lloyd. Loved by all the extended family and friends. In lieu of flowers donations to Mary Potter Hospice, would be appreciated and may be left at the service. 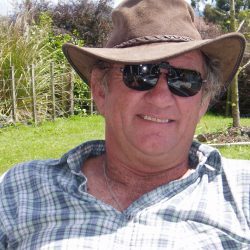 A service to celebrate Trevor’s life will be held in Kapiti Coast Funeral Home Chapel, 9-11 Hinemoa Street Paraparaumu, on Tuesday, 22 January 2019, at 10:30am. Followed by private cremation. All messages to the McKee family, C/O PO Box 119, Paraparaumu 5254.